The Alexander Technique allows you to become consciously aware, mindful of every moment in your day, enabling you to choose how you carry out everyday activities. 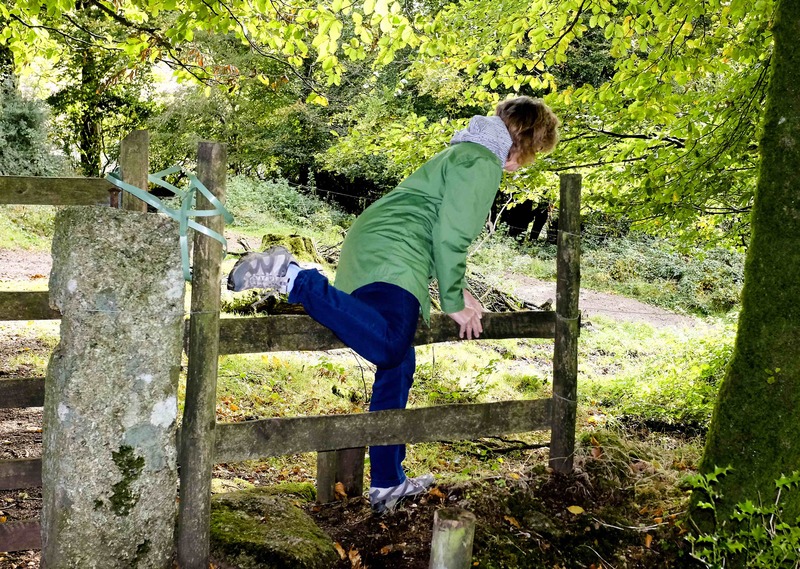 For example : You make more informed choices about how you walk, climb over a stile, sit at a computer, drive, DIY, garden, shop or even carry out sporting activities, based on your new learning. You begin to notice that the freedom to make choices creates the space for a positive change in the way you lead your life. Positive change in the use of your “Self” can improve your general health and functioning and help you to achieve your full potential in whatever you choose to do, whether you are a musician, hairdresser, athlete etc. The Technique can help you to develop ease and lightness in movement, increase your confidence and improve your performance. This can, in turn lead to more competent decision making and the ability to manage difficult, sometimes emotional situations more effectively, and with less stress. Whether you are an executive director or a parent, or perhaps both, the effect of stress can have a huge impact on your health.